I am not a medical professional and none of my statements have been approved by the USDA. This should be taken as information only and not medical advice. It is happening to a little plastic package of food near you. Do you know what it is? Before the word “radiation” creates a pandemonium, please understand you radiate (from a scientific definition of the word) food nearly everyday in your own home! Whenever you apply heat to food that can either be reflected off of the food (putting foil on something you bake) or soaked into the food (baking, broiling, toasting), you have “radiated” it. (Potter, J. 2010). However, we all know that this is not exactly what we are talking about. We are talking about restructuring your food on a molecular level. Not radiation, but irradiation. This process doesn’t make food radioactive (they say). It does alter the molecular structure of it to create alternate chemical components. 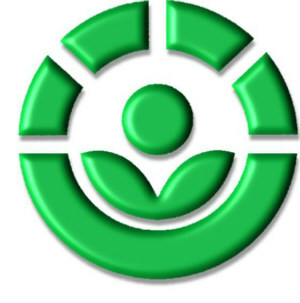 Irradiation is an extremely high level of radiation that is applied to food in order to kill bacteria and parasites. Typically, you would be shielded if you were going to receive radiation, like with that lead apron in the radiology office. Irradiation is penetrating and unshielded radiation. It is not done to your food for your safety; it extends the shelf life of the food in a similar way as milk pasteurization. Gamma rays, electron beams, and x rays are all utilized. Gamma rays have been used to sterilize medical and dental utensils for years. I actually had the opportunity in my former life to job coach someone in a hospital who did this same task. We packaged medical equipment according to the type of surgery or medical procedure for which it would be used. It was then run through a massive machine in which it was magically “sterilized”. No one told me at the time how the magic happened. Electron beaming is like a radioactive gun (cue spy movie music here). It cannot penetrate past three inches, and so its use is more limited. X ray irradiation is the newest kid on the block, having only been in use since 1996 (so thereby, we could not know long term effects). We do know that it causes free radicals and molecular changes by the redistribution of particles. “They” say that radiation is completely safe because it does not make the food radioactive. 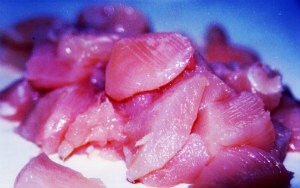 Organicconsumers.org has documentation that shows e-beaming can leave trace amounts of radiation in the food. Some irradiated foods are prepackaged. NASA tested this extensively in the 1960’s and 1970’s and determined that specific kinds of food packaging are safe, without the packaging material leaching into the food. However, I was unable to find more recent testing data than that. Foods permitted to undergo this B-rated sci-fi movie plot (by the order of American Government approval): flour, potatoes, spices, herbs, herb tea, pork, fruit, vegetables, poultry, beef, refrigerated or raw beef, pork, lamb, and poultry. This list was compiled before the year 2000. The list continues since then: eggs in the shell, seeds for sprouting, imported fruits and vegetables, and lastly, meat purchased for the school lunch program. How do you know if something has been irradiated? If only a single ingredient within a food item has been irradiated, there is no notification. 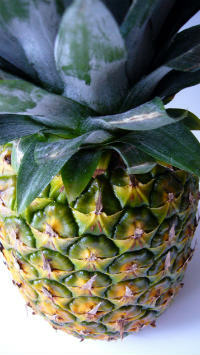 If the food itself (your tropical fruit from outside the continental US, your Thanksgiving Turkey) has been irradiated, it might be marked with the international Radura symbol. I see conflicting reports as to whether this is required or not. Part of this confusion is because of the number of federal agencies making the collective decision. The FDA claims that blasting your food is an additive, so thereby their jurisdiction. The USDA, on the other hand, claims authority over meat, poultry, and fresh fruit—all of which are routinely blasted. Don’t forget the Nuclear Regulatory Agency (NRA) who inspects these facilities. Truth be told, this process more aptly fits into their expertise in a post cold war era than of all the other agencies. But not to be outdone, the Department of Transportation (DOT) has something to say about irradiation processes as well and the transport of these materials. It turns out that the rule is this: the food item must be labeled to its first purchaser. The problem is that you are not always the first purchaser. For instance, the oranges must be labeled, but not the fruit chew made with the juice from that orange. The chamomile may have been labeled, but the box of “drowsy baby” tea will not disclose that. If an item contains multiple ingredients, things get very vague indeed. Likewise, even the raw product served and processed in restaurants requires no such labeling. 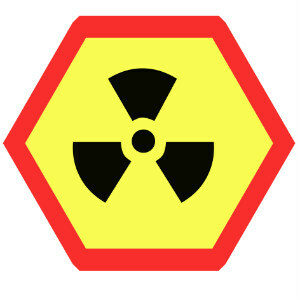 When they do tell you, there should be the Radura symbol and wording such as “treated with radiation”. The FDA (who can make “rules” [read: laws] all day long without proper elected representation) made a rule in 2007 that the wording can say “pasteurized” instead of “radiation” or “irradiation”. However, this rule is still being fought (as far as the most current documentation I could find). This was already happening as soon as 2002, though. 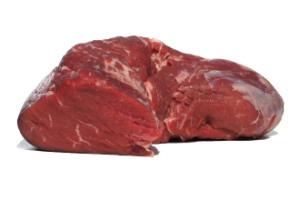 The meat and poultry industries can petition the Secretary of Health and Human Services for alternate wording (such as “electronically pasteurized”); that brilliant idea was an act of congress. No “rule” necessary, we are talking about laws now. Back to the turf war: the FDA does not require non-meat products to be labeled, but the USDA does. The USDA does, however, allow positive claims! “Treated to kill Salmonella” (Organic Consumers Association, 2008). I am prohibited by law to tell someone how herbal remedies can aid in illness recovery in spite of long historical and traditional proof because it is not an approved statement. But the USDA allows this altering radiation to occur, does not require labeling, and then . . . wait for it . . . allows for bragging rights. And what of the long-term effects? None of these processes have been around prior to the 1950’s when Eisenhower instituted the “Atoms for Peace” program. His intention was national security, not chicken nuggets. Spices were the first to get this as a food treatment in the very late 1950’s in Germany, and only minimally and experimentally. Can we know the long term effects? The Weston A. Price Foundation, highly respected for their investigative and curative food science, had this to say about the long-term effects: “Research dating to the 1950s has revealed a wide range of problems in laboratory animals that ate irradiated foods, including premature death, cancer, stillbirths, genetic damage, organ malfunctions, stunted growth and vitamin deficiencies” (Weston A. Price Foundation. (2003). Hmmmm, I think I will pass. And I haven’t even stepped onto my soapbox yet. I wanted to give you the basics—Irradiation, what is it? How is it done? How can I know if it’s happened to my food? Come back for part II. We’ll talk about what was on the food before the irradiation, and about the ethics and implications of it all. Potter, J. (2010). Cooking for geeks: Real science, great hacks, and good food. O’Reilly Media, Inc.
Lady in the Supermarket from from Courhousesquare.net. 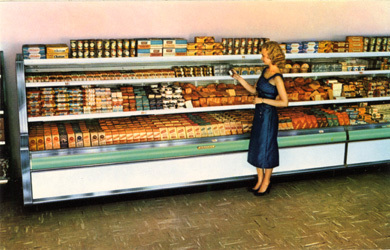 Image: Supermarket 6CK2322, 1956.